I recently did a little cat portrait on illustrator. Not much else to say about that. 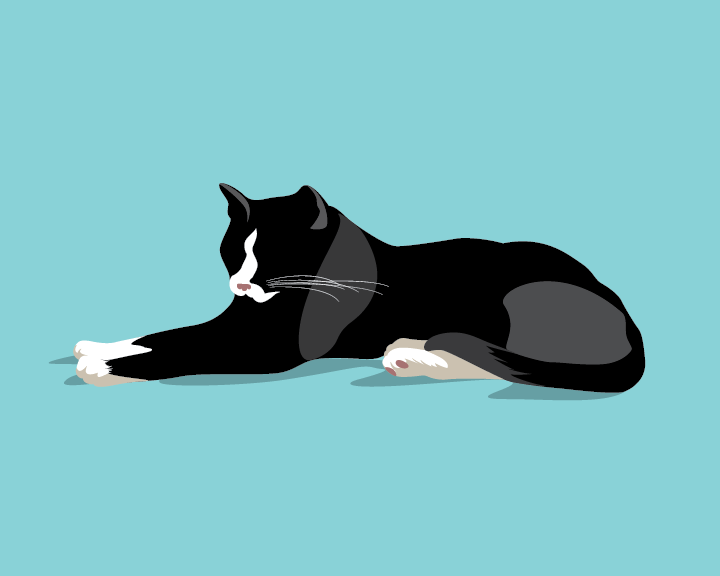 This entry was posted in Illustration and tagged cats, cats of instagram, cats on the internet, Illustrator, vectors. Bookmark the permalink.